One of the most common and satisfying feedback I receive from our members is how much they enjoy meeting new people through SabbaticalHomes.com and how their housing arrangements often transform themselves into life-long friendships. A decade ago almost, Barbara emailed to announce she had found a physics professor and his family from Holland who would live in her home for 5 months. We exchanged a few emails then. Three years later, she sent another message along with another success-fee to celebrate her new match: “We just managed to rent our house for this coming August to two Math Professors (husband and wife with 3 children) from Italy, in Bologna. Both will be working on August, one at Caltech and the other one at UCLA”. Through our email exchanges, it was clear we had a lot in common. 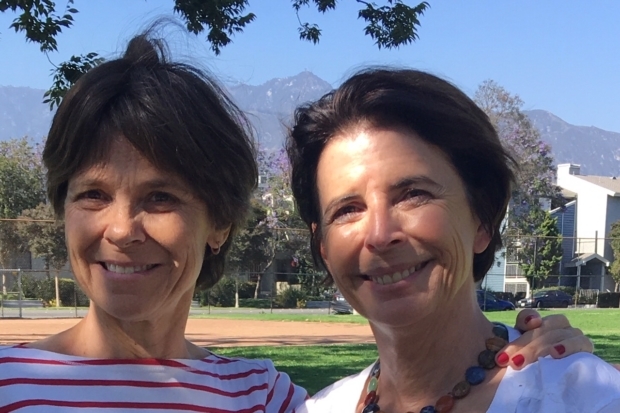 We both live in Los Angeles county, originally from France and we both have dedicated ourselves to helping international scholars. Barbara is a relocation and Cultural Adjustment adviser who works closely with the spouses of foreign visiting academics. After she came back from her third trip (and of course her third success through SabbaticalHomes, finding a tenant for one year while she was living in Cambridge, UK, with her family), we finally had a chance to meet. I regret it wasn’t sooner. We have become fast friends ever since. The magic about keeping in touch with our members is that I too make the most wonderful personal connections. I am grateful that SabbaticalHomes has become a platform for friendships between people from all countries. I hope that everyone who reads this article will have similar experiences. north of montana in santa monica and enjoy guiding the people we exchange with to have a great time. A number of years ago I seem to recall Sabbatical Homes arranged a face to face meetup in a cafe in Westwood, Am i remembering that correctly? If possible it would be good to do that again. A couple from NYC stayed at our house in Berkeley for a semester and then ended up moving here permanently. They have become very good friends. More recently, a couple of Israeli scholars studying at UC Berkeley leased our house for a semester while we were on assignment in New York. While visiting Tel Aviv this spring, this same couple met us at our hotel, take us to dinner and later to the airport for our return flight. SH is all about making and maintaining friendships. 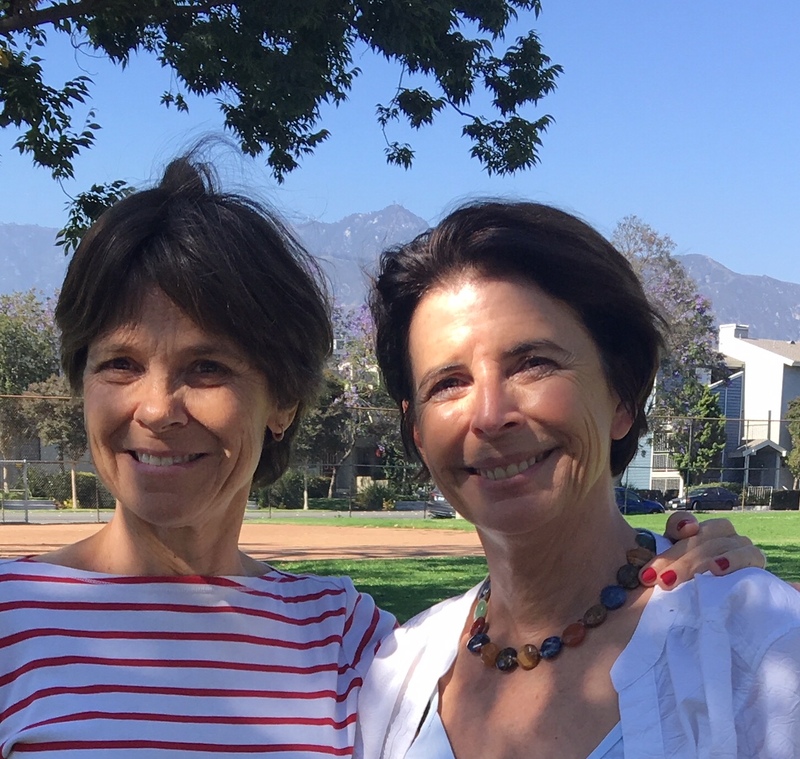 And we don’t want to forget our Danish family nor the French woman and her daughter who have stayed in touch with us after a summer rental here in Berkeley.